Tiger Tail Digital is looking for a brand identity and it’s come up with a rather novel way of finding one; a hackathon. 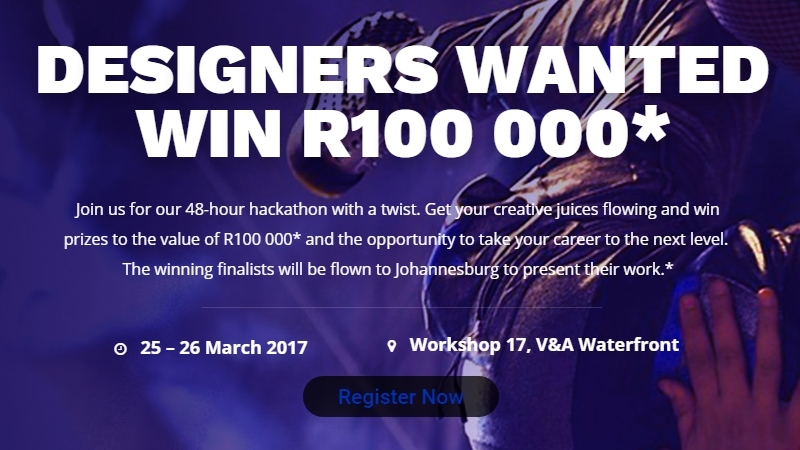 The 48-hour #CreativeHack2017 hackathon will take place from 25 – 26th March in Workshop17 located at the V&A Waterfront in Cape Town and creative types and techies are invited to participate. Participants will need to form teams to come up with a clever launch campaign for Tiger Tail and ultimately pitch their ideas to a panel of judges which includes the founding partner of King James Group Alistair King, as well as Sabine Heckmann, Natasha Williams, Farai Madzima, Nikki Stokes and Julie Maunder. Who is Tiger Tail Digital? Launching in April 2017 Tiger Tail Digital is a new firm that will fall under the Adcorp Professional Services Group of Companies. The firm will unite organisations with developers, designers and experts in the digital fields. The MC of the hackathon will be serial entrepreneur and Singularity University’s latest student, John Sanei. “Hackathons provide a wonderful opportunity to demonstrate talent to a key audience so I’m looking forward to seeing what creative genius we uncover,” said Sanei in a statement. Two finalists will be selected to participate in a pitching event being held in Johannesburg. The best team will win themselves R75 000 while the runner-up will walk away with R25 000. There will also be spot prizes given away all weekend. Entries close very soon, as in 17th March which is tomorrow for those keeping time. If this hackathon sounds like something you’d be interested we urge you to head over to the registration page and register before it closes.